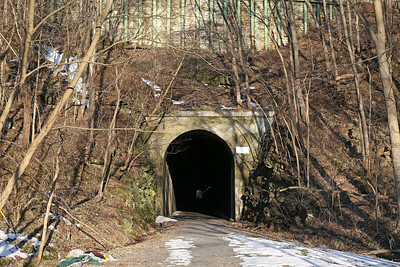 This 1,448 foot tunnel through Knobley Mountain is located just east of the former Western Maryland Railway's Maryland Junction. 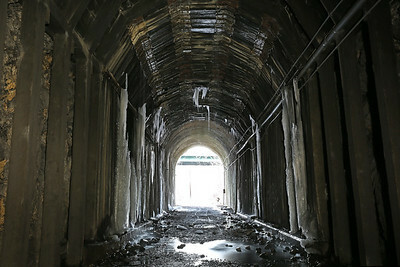 Through service ended in the 1970s but the tunnel remained in operation by CSX until 1995 as an industrial spur. 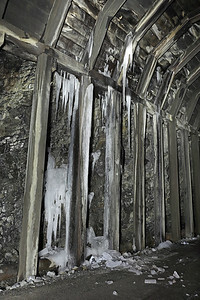 Rails were removed three years later. 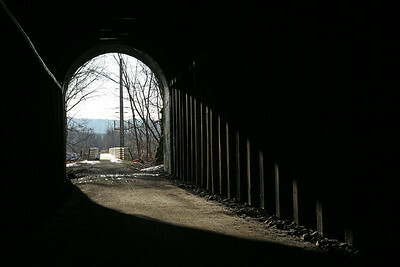 The tunnel was opened to recreation use in 2011 as the Carpendale Rail Trail (now the Knobley Tunnel Trail), a spur off the C&O Canal Towpath. 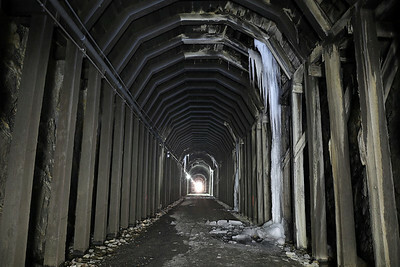 Lighting and improved drainage were added as part of trail construction. 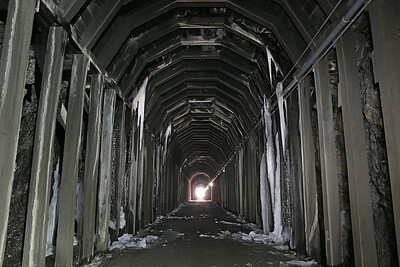 Note that there is a nearby tunnel of the same name. 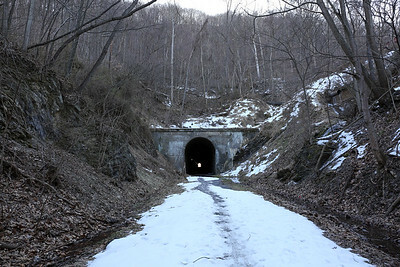 The B&O's Knobley Tunnel on the Patterson Creek Cutoff is located in Short Gap, West Virginia, several miles south of Cumberland. 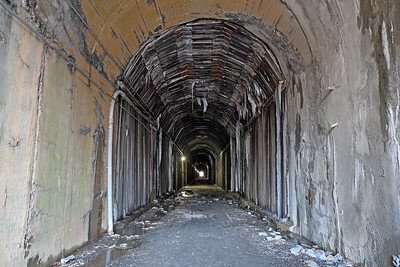 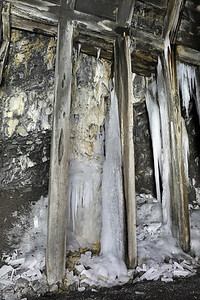 This 4,160 foot tunnel was abandoned in the 1970s.